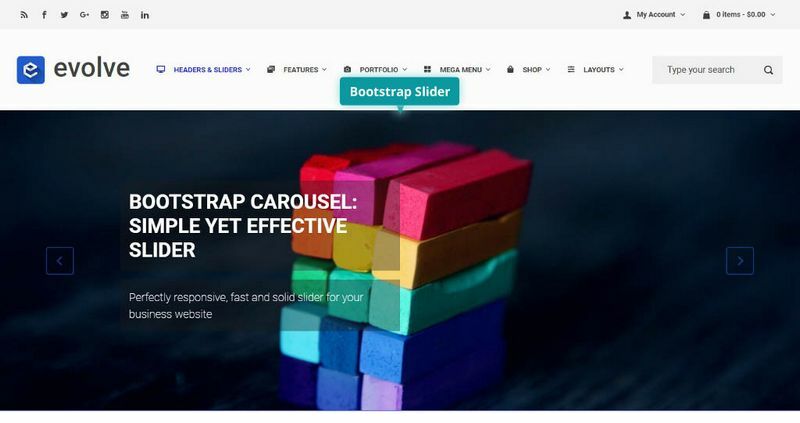 The Bootstrap Slider is a free slider included in the theme which lets you to create a showcase of chosen images with a custom titles, descriptions and buttons. To create a Bootstrap Slider, run through the following steps. Go to Appearance Customize Bootstrap Slider. Here you can set the overall settings for your slider under the General section. 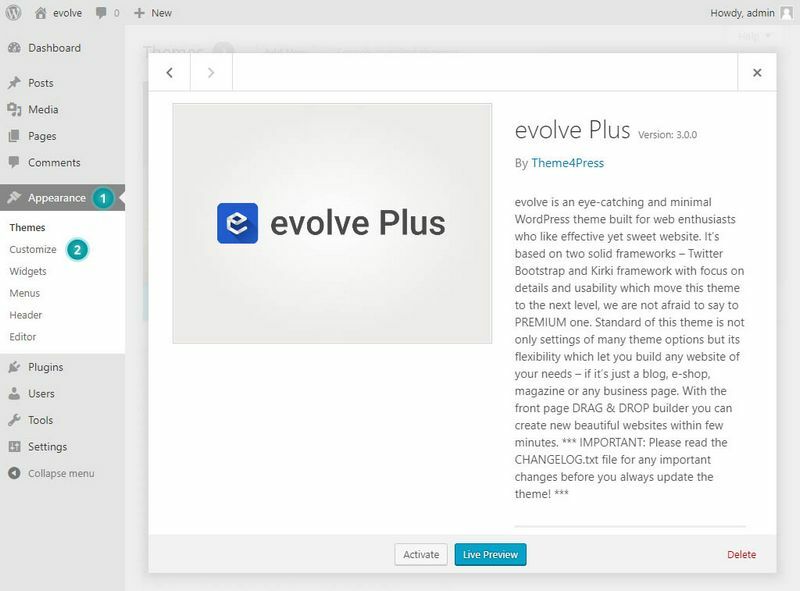 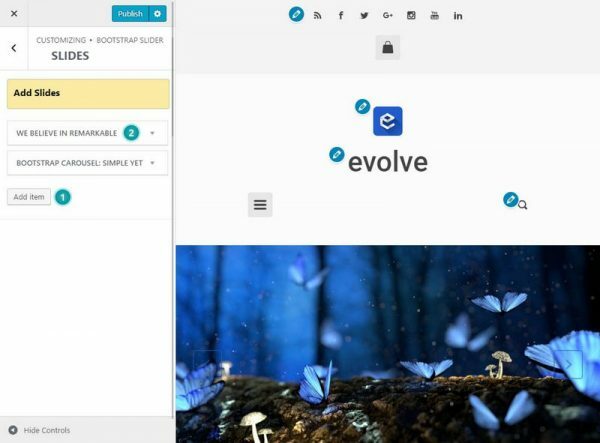 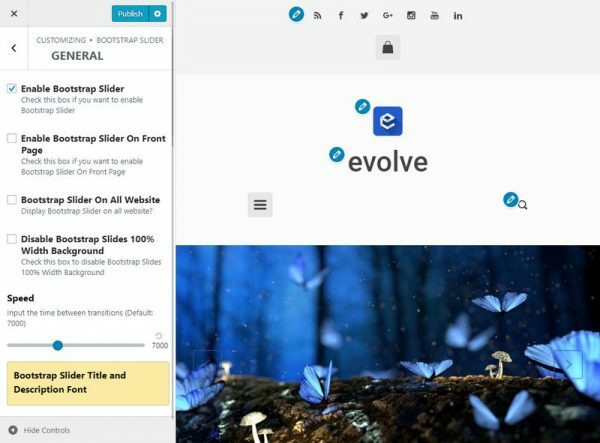 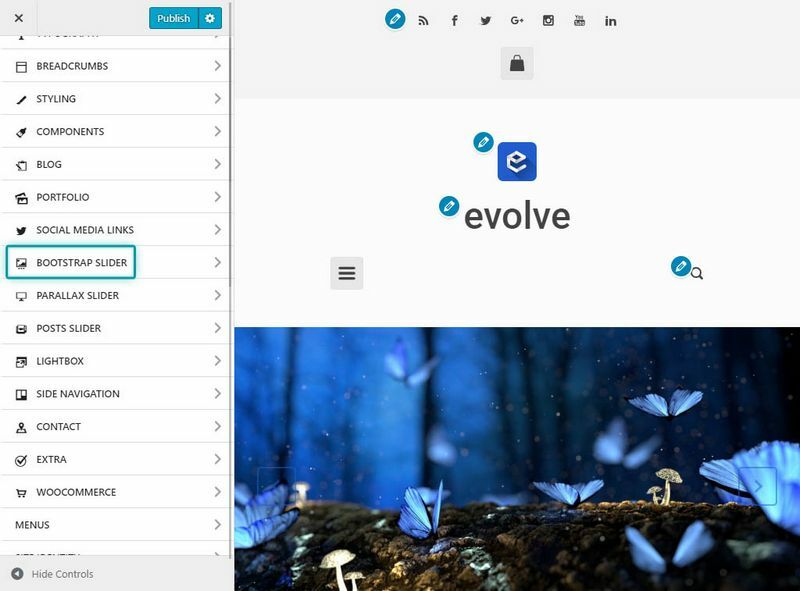 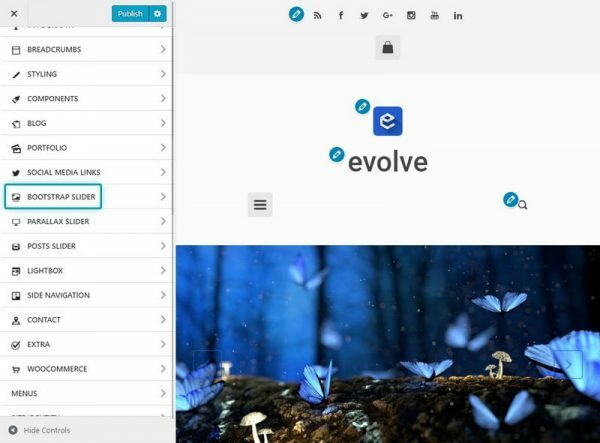 Add slides to your slider by going to Appearance Customize Bootstrap Slider Slides. You can add an image, a title, a description, and a link (button).